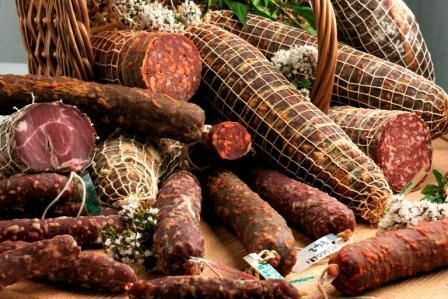 British Charcuterie At Its Best! 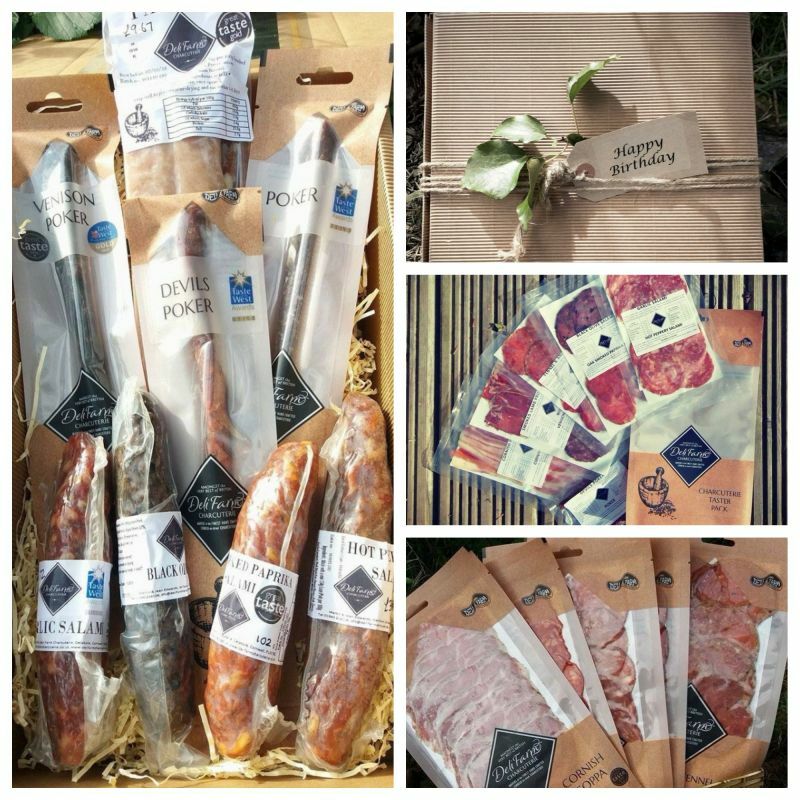 British Charcuterie hand crafted by Deli Farm Charcuterie in North Cornwall. 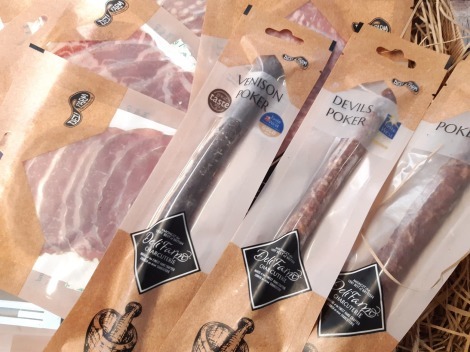 Deli Farm Charcuterie are one of the UK’s leading producers of British air dried charcuterie; we have been making Cornish air dried charciterie since early 2006 and we have reliably been winning awards with our artisan charcuterie each year since then. 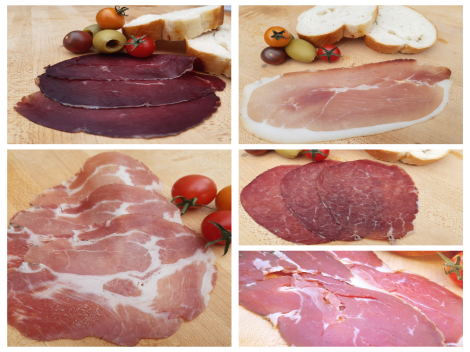 All our Cornish air dried charcuterie is made with our own carefully developed recipes, some are fairly traditional and some a little more unusual. When time permits one of our favourite jobs is experimenting with new flavours and meats. 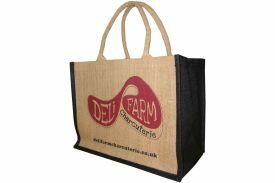 Our customers include many of the top chefs and restaurants in the UK, as well as delicatessens, & farm shops throughout the country. Please email or call if you would be interested in stocking our products.